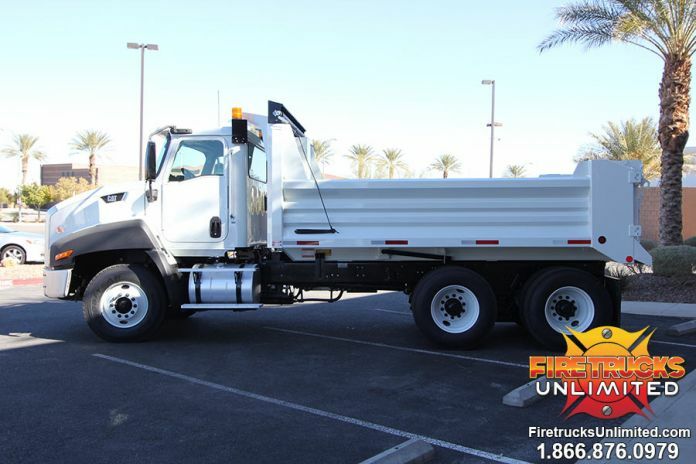 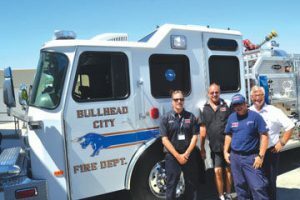 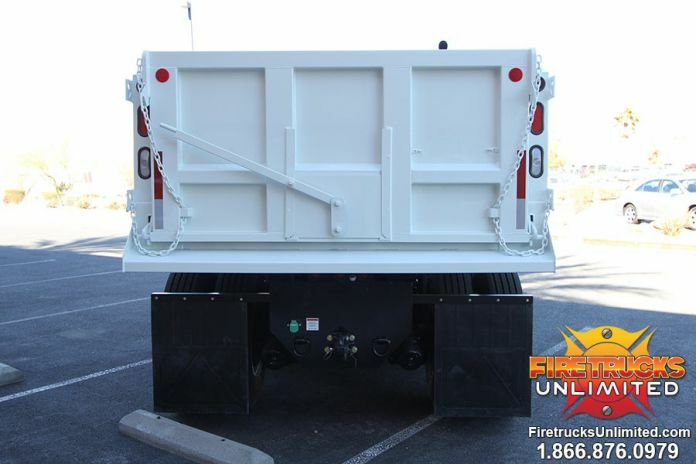 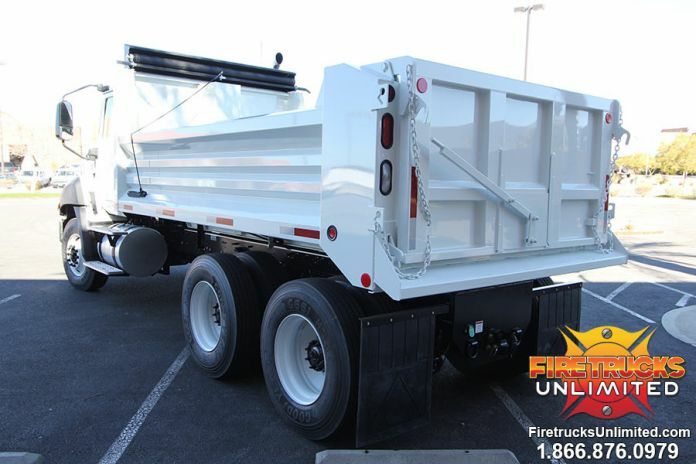 Check out the photos of this dump truck we built. 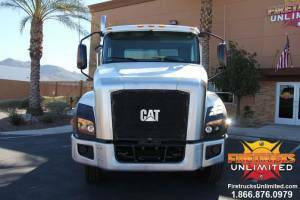 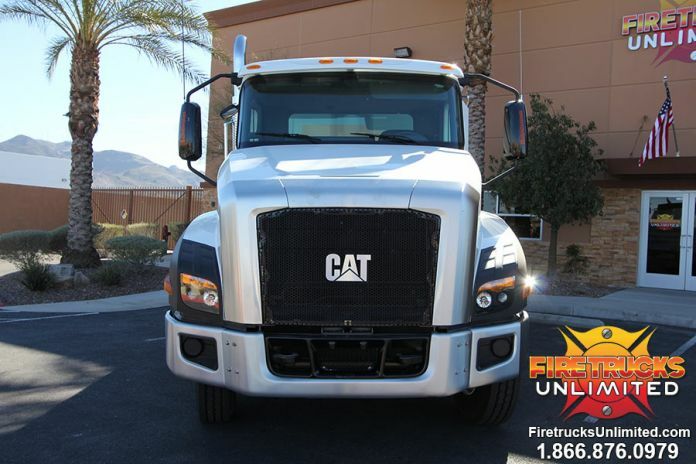 This dump truck is super tough and ready to haul some loads! 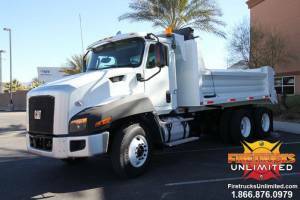 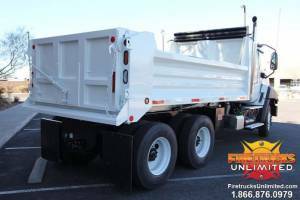 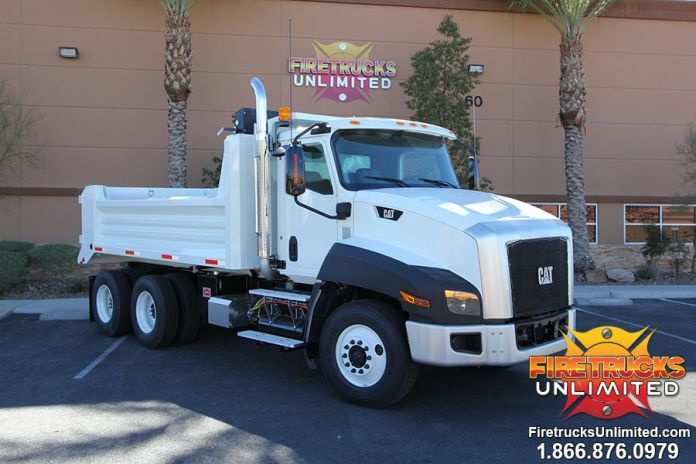 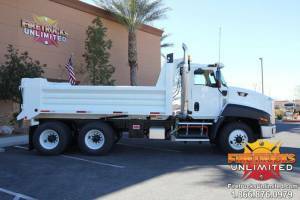 Contact us today for a quote on your next Dump Truck.